Comey spoke during a Senate Intelligence Committee hearing on Capitol Hill. Former FBI director James Comey gave his first public comments since he was fired from the position in an explosive testimony. 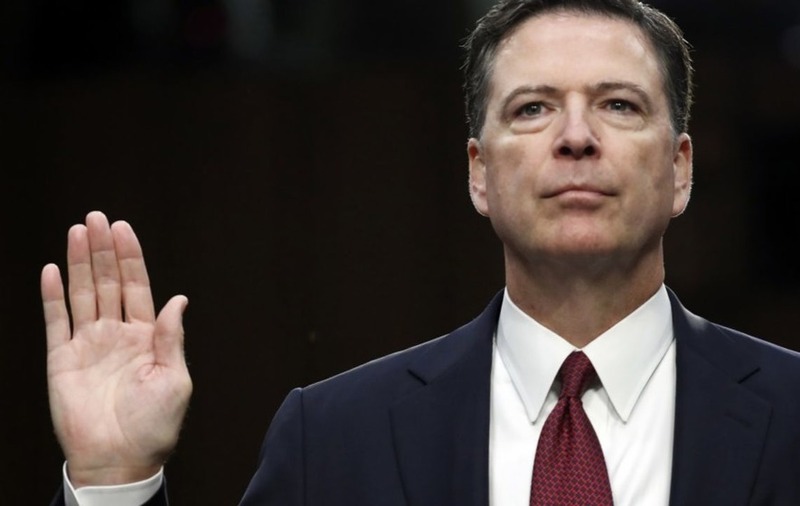 His hearing took place on Thursday in front of the Senate Intelligence Committee – where Comey accused the Trump administration of defaming him and the FBI in the aftermath of his abrupt firing by US President Donald Trump. Here are some of the key points from the hearing at Capitol Hill in Washington. 1. Comey claimed Trump fired him because of Russia investigation. He also strongly asserted the intelligence community’s conclusion that Russia did indeed meddle in the 2016 election. But in his written statement earlier, Comey also said that Trump and other officials never asked him to end the investigation into possible Russian hacking, while confirming the US president was not personally under investigation. 2. He accused the Trump administration of spreading “lies, plain and simple”. 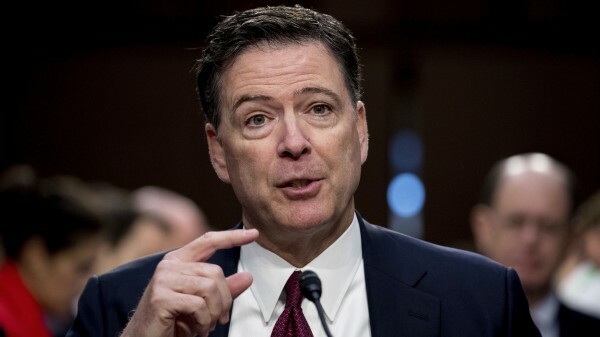 Comey also accused the Trump administration of spreading “lies, plain and simple” about him and the FBI in the aftermath of his abrupt firing last month, declaring that the administration “defamed him and more importantly the FBI” by claiming the bureau was in disorder under his leadership. “I was honestly concerned that he might lie about the nature of our meeting, so I thought it really important to document,” Comey said. 3. 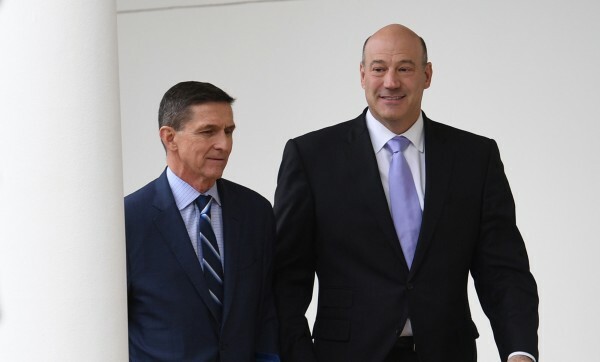 He said Trump pushed him to end his investigation into former national security adviser Michael Flynn. In his written testimony, Comey said that Trump pushed him to end his investigation into Flynn in a strange private encounter near the grandfather clock in the Oval Office. 4. He said he tried to force the creation of a special counsel. In a startling disclosure, Comey revealed that after his firing he had actually tried to spur the special counsel’s appointment by giving one of his memos about Trump to a friend, believed to be a Columbia Law School professor, of his to leak to the press. 5. He claimed Trump demanded loyalty from him. In the testimony, Comey emphasised the fact that the FBI is not involved in politics, something he was worried Trump was trying to encourage. He was apparently so concerned about this that at one point he asked the Attorney General Jeff Sessions to prevent future direct communication between Trump and himself. 6. Trump’s lawyer responded denying the president demanded Comey’s loyalty. 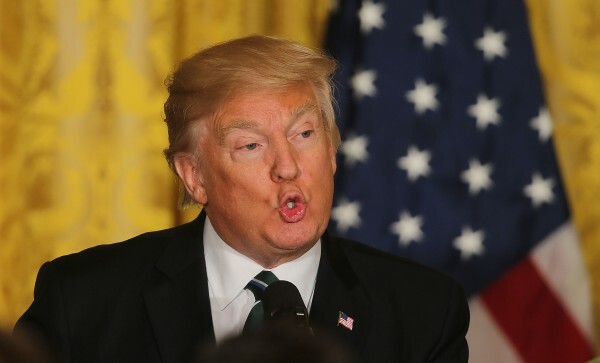 Following Comey’s testimony, Trump’s personal lawyer Marc Kasowitz said the president “never, in form or substance” directed former FBI director James Comey to stop investigating anyone, including Flynn. 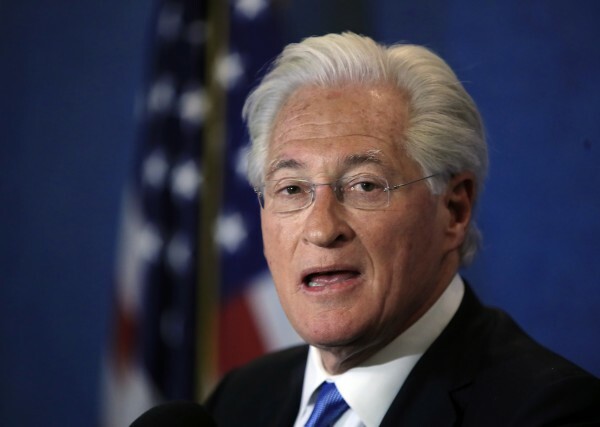 Kasowitz said that the president is “entitled to expect loyalty” from those serving the administration but added Trump never told Comey: “I need loyalty, I expect loyalty,” in the way Comey stated. He also accused Comey of “unauthorised disclosures” of “privileged communications” he had with the president.